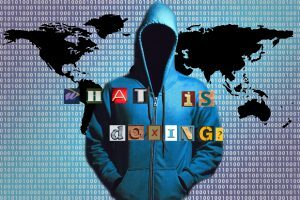 Staying anonymous online is challenging with social media, data breaches, and other publicly accessible information exposing us to the world wide web. A popular cyber-revenge method, doxing, uses personal, private information against a target with malicious intent. Are you preventing a dox attack? 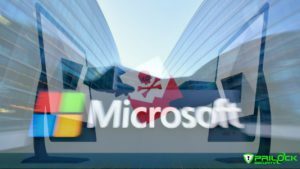 Microsoft emails were compromised due to a tricky phish scam that accessed employee credentials, allowing hackers to infiltrate personal messages. Phish emails are email fraud with the intention to deceive their receptent for personal gain. 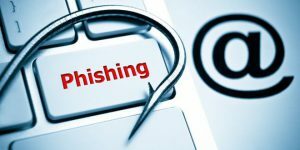 Cyber-criminals are using social engineering to make their phish bait more appealing by doing research on their targets. 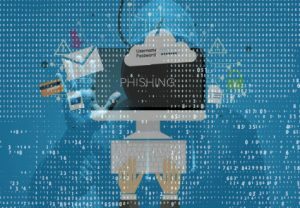 Nine employees fell victim to a phish attack, compromising information of 350,000 patients. Trick or Treat! Can We Successfully Phish You Or Your Employees? There are a lot of expenses a college student endures. Textbooks, tuition, room and board, parking, the list goes on and on. Students depend on FAFSA to alleviate some of the financial burden that goes along with college. 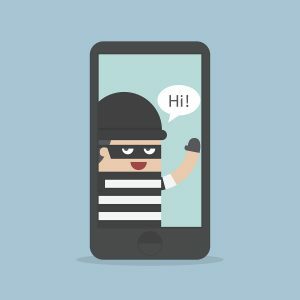 Cybercriminals have found a way to strip digital device users of their personal data, using a cyber fraud tool called “smishing.” Smishing scams compromise the target’s cell phone through texts or SMS messages, then swipe the target’s personal data once the user clicks on the text link.